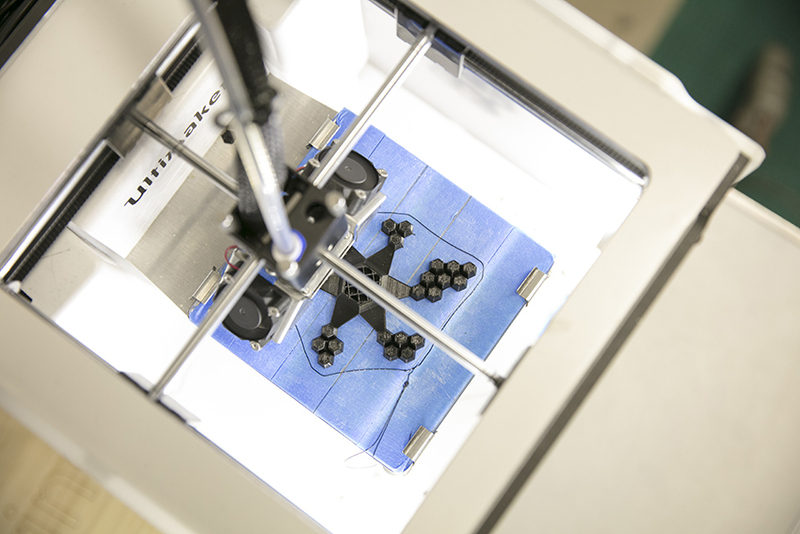 Whether you're curious about digital innovation, have an idea for an invention, a potential project or an item that needs fixing, Fab Lab Plymouth has got you covered. You can 3D print objects. Make furniture. Build robots. Learn to code. Use laser cutters. In short, you can pretty much make anything — the only limit is your imagination. You don’t need to be technically skilled — our team can help with that — you just need a few ideas and the desire to experiment. Sound interesting? You can become a member, sign up to a Short Course, or contact us to discuss your project. Please contact our team at fablab@pca.ac.uk, or call us on 01752 203434 (ext.298) if you wish to become a member, or to discuss a specific idea. 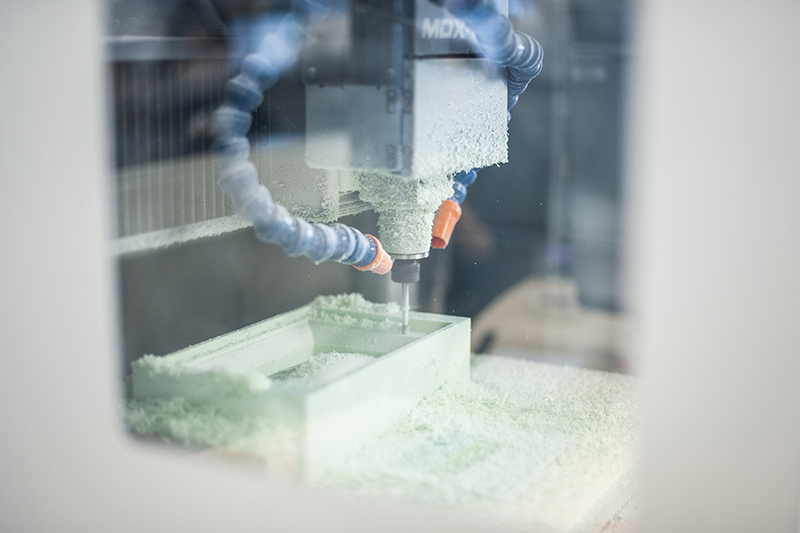 Membership is aimed at people with some experience in CAD CAM processes, and wish to access digital manufacturing equipment, and to develop their skills and ideas. Included in membership: Access to CAD software, 3D printing, vinyl cutting, laser cutting, 3D scanning and CNC machining. Whilst complete beginners can become members, we suggest they would greatly benefit from attending a Fab Lab Plymouth Short Course in CAD prior to applying for membership. All project work is done by members. With the aid of online tutorials and self directed learning you are required to teach yourself to use the necessary software packages without dedicated staff time. Inductions in laser cutting and 3D printing will be provided, CNC machining and other processes will be overseen by a member of staff. You will have priority access during the membership times, but you will need to fit your work around other users in the Fab Lab. Machine usage is charged on an hourly rate, please see below. Materials can be purchased from the Fab Lab, or sourced independently. *3D Printing and CNC milling and CNC Routing jobs are priced according to the materials used and the time taken to complete the job. **Not including Christmas and Easter college closure dates and Bank Holidays. Numbers of members are limited, access is given on a first come first served basis. Other times available by arrangement.